IGNOU B.Ed Entrance Exam results and IGNOU Open MAT XXXVI Results are now available on IGNOU’s official website. Candidates who recently appeared in IGNOU B.Ed entrance exam Or OpenMAT Exam in August 2014 can now check their results at www.ignou.ac.in or can follow the below mentioned links to directly navigate to the result page. Today Indra Gandhi National Open University published the results on their official website. To check results, students are required to enter their enrollment number in the box available on the results page. Based on the rank obtained by a student in B.Ed entrance exam and availability of seats, regional center will send offer latter to a student for admission. Last Date For January 2015 Session - 30th Novermber, 2014. Last Date For July 2015 Session - 31st May 2015. We've been receiving multiple requests from our visitors about the results. Now the results are available and students can check them from the above mentioned links. Students can also contact their nearest regional center for more information about the admission process. It is very simple for students to check their results. All you need to do is to visit the appropriate results page using the link mentioned above. Now you'll be asked to provide your enrollment number (9 digit number) in the text box mentioned on the results page. Just provide your enrollment number and click on the submit button to see your results. All results will be available in PDF format. Students can take a print out of their results for future reference. 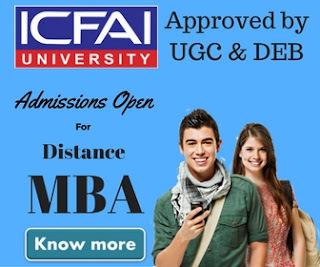 MBA & B.Ed are two most popular courses offered by IGNOU. Thousands of students wait for these results every year. Do check your results right now using the instructions mentioned above. Our team wish you a good luck for your future. 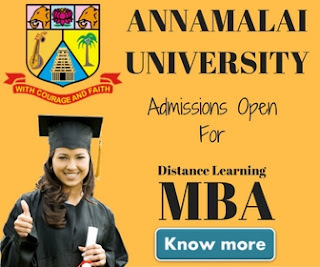 You can write us at mbafrog@gmail.com for any doubt you have regarding admission or results.